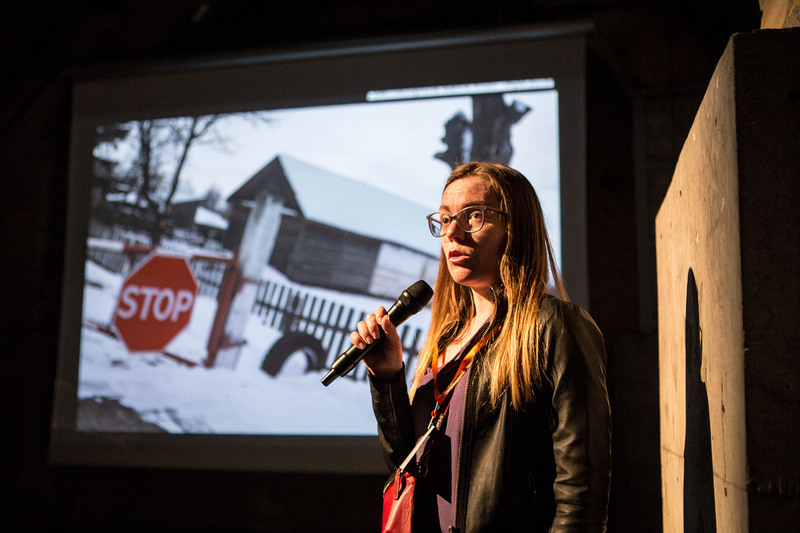 Last year Odesa Photo Days held a presentation of photo projects in Open Mic format. We go on with this experiment, so at 16:00 on Sunday, April 21 you will have an opportunity to show your new photo series, tell the audience about yourself and your project. You will be able to use the stage to present your project to the professional curators, gallerists, researchers and photographers and get their feedback. You will have 10 minutes for your presentation and only a few hours for registration. Event schedule — 10 authors, 10 presentations, 10 minutes, 10 slides. Only first 10 registered participants will be accepted! The registration will open at 09:00 (Kyiv time, GMT+3) on April 9. Send your works in PDF format to thephotodays@gmail.com. Applications sent in advance will not be accepted. Looking forward to see your projects!